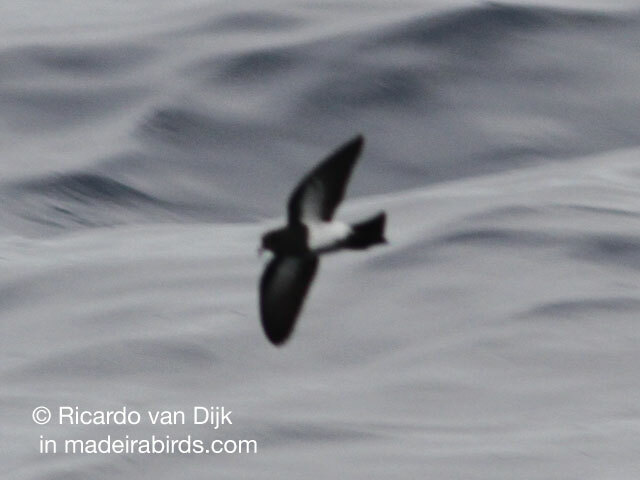 Today, during our Zino's Petrel Pelagic Expedition in Oceanodroma a Black Bellied Storm-petrel Fregetta tropica was seen and photographed briefly. 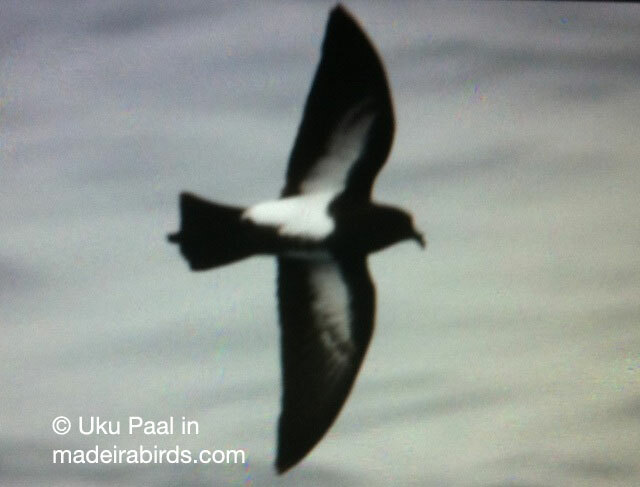 This bird didn't stay with us more than one minute flying over the slick. 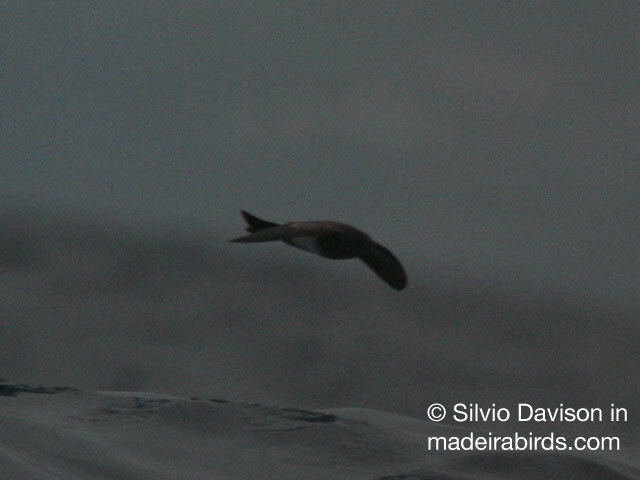 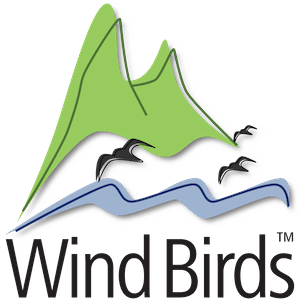 During this trip Great Shearwater Puffinus gravis, European Storm-petrel Hydrobates pelagicus and Wilson's Storm-petrel Oceanites oceanicus were seen.